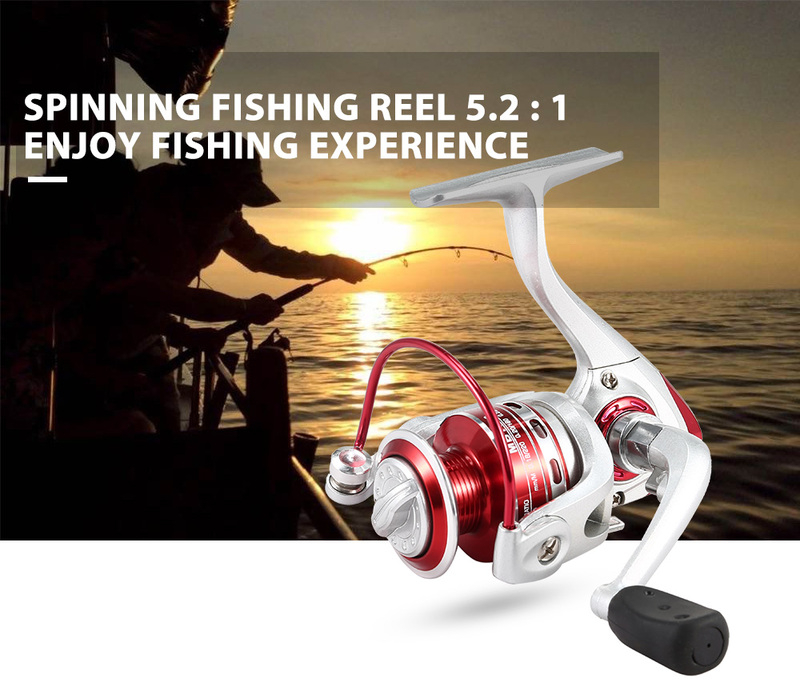 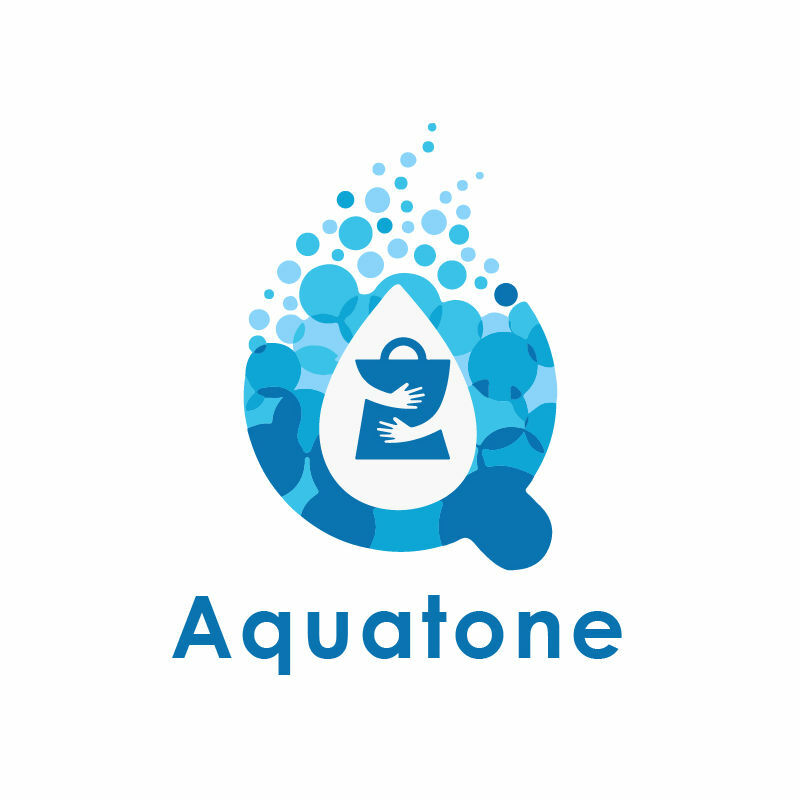 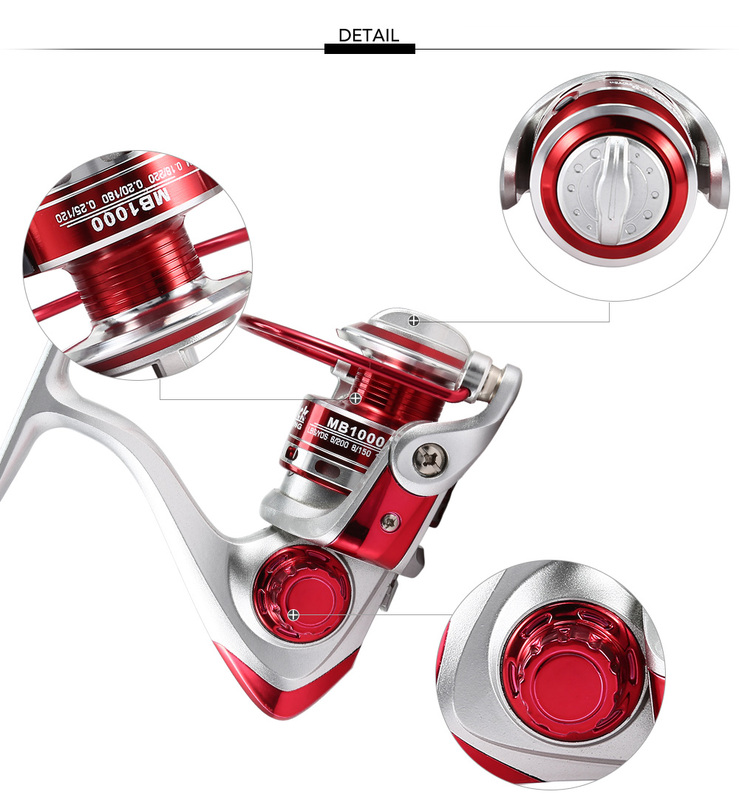 - A perfect tool for fishing. 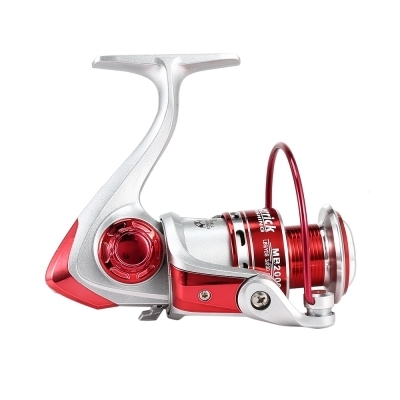 - Made of high strength engineering material, strong and durable. 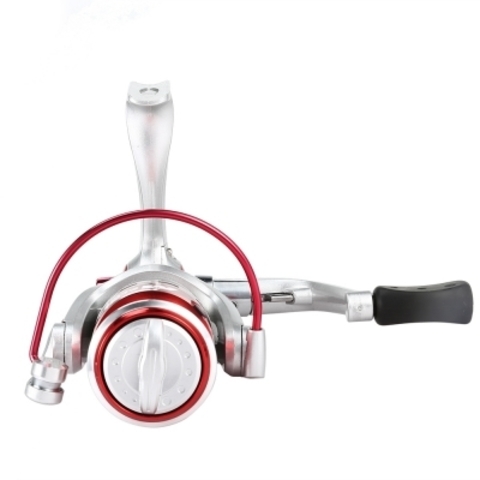 - Double color perforated aluminum wheels, chamfer cup mouth, appear smoother. 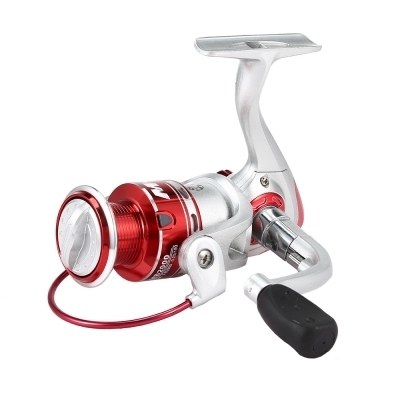 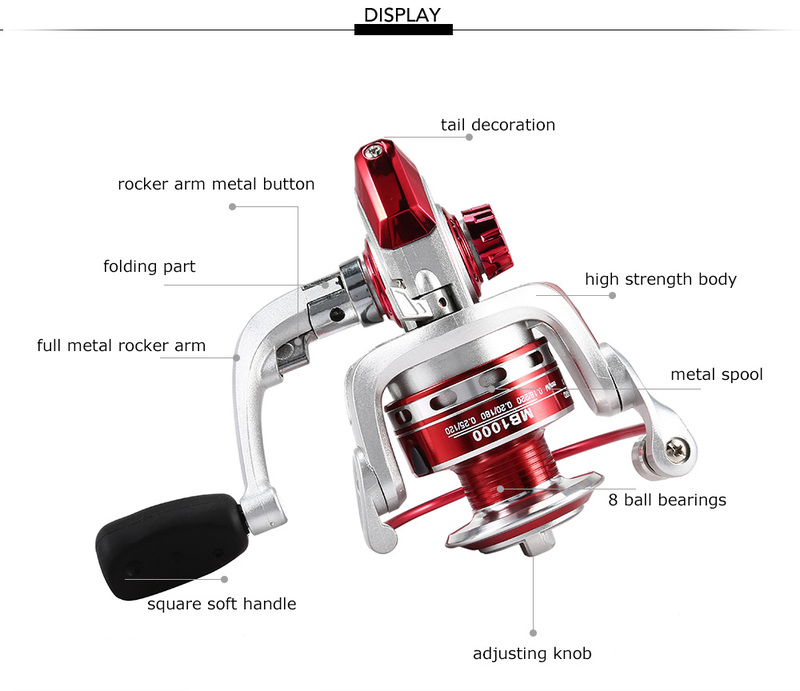 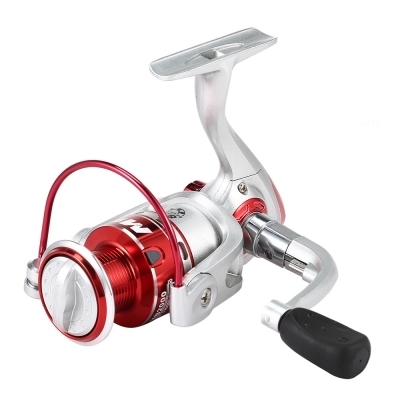 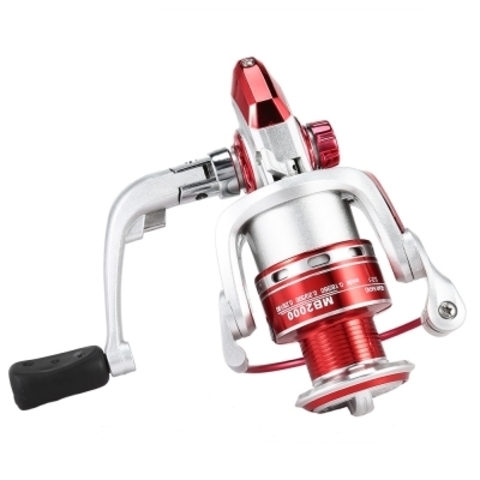 - Line wheel fine neck design, large amount of fishing line.